Get inspired and connected in our Fishkill, NY event space, where business and social gatherings come to life in innovative ways. 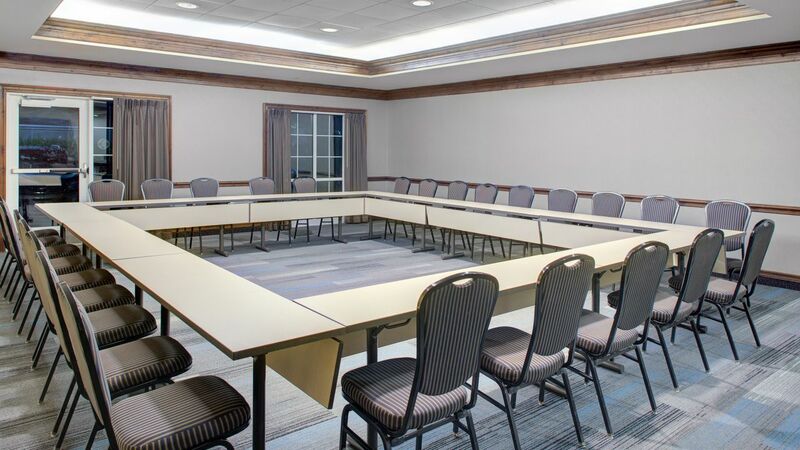 Located minutes from Poughkeepsie and IBM, our hotel features over 2,000 square feet of intimate, high-tech event space with flexibility for business meetings, training, reunions and social gatherings. To keep your entire wedding party together, book a block of rooms at our place. 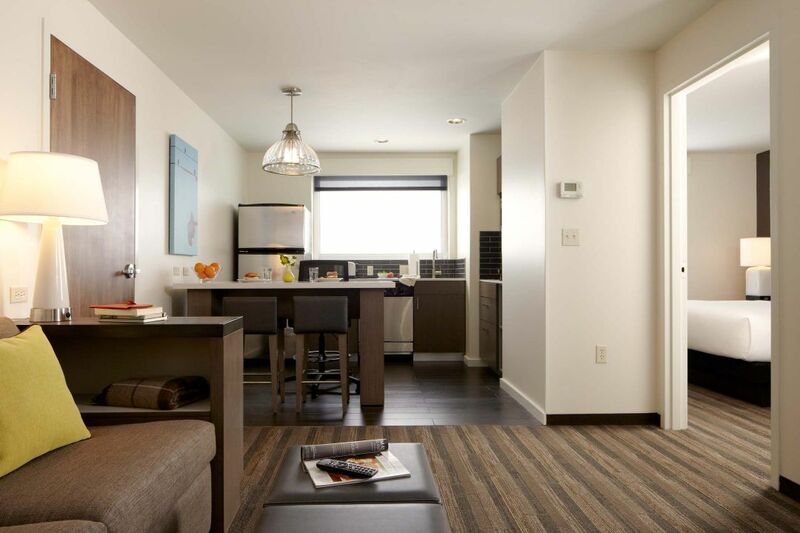 Host your special day at Hyatt House.